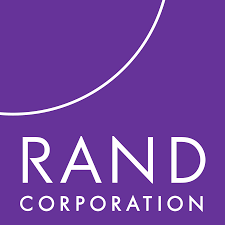 The RAND Corporation is a research organization that develops solutions to public policy challenges to help make communities throughout the world safer and more secure, healthier and more prosperous. RAND’s research and analysis address issues that impact people around the world including security, health, education, sustainability, growth, and development. Describe patterns of insurance transitions for non-elderly adults and families, including analysis of the factors that are most important for predicting transition behavior. Characterize health care utilization and expenditure dynamics before and after insurance transitions, with an emphasis on continuity of care and patterns of utilization. 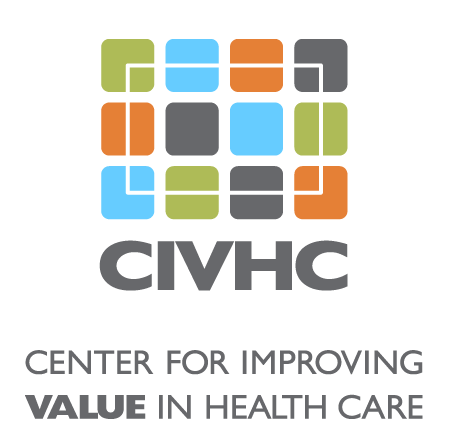 Benefit to Colorado: The findings of this project may help inform decision-making by Colorado policymakers, for example by determining whether there might be public health benefits from changes intended to reduce insurance transitions. Additionally, a better understanding of what populations are most likely to experience frequent transitions could help Colorado develop assistance programs or insurance regulations designed to improve continuity of care through insurance transitions.